Join Matt Griggs for a 3-day Kelee Meditation Retreat at Govinda Valley. There will be lots of time to decompress, contemplate, relax and unwind. Nurturing vegetarian meals will be provided. We ask guests to commit to a dry weekend and digital detox. All day complimentary tea and fresh fruit is available. Accommodation choices of 3 levels to suit varying budgets...please keep in mind this is not a luxury retreat this is a bush experience so we encourage people to camp if they want or group share rooms. 3. Camping: $449 per person (includes entire retreat experience camping out under the stars, communal bathroom, only 10 spots available) Campers are asked to bring their own tents, bedding and towels. Matt Griggs is one of Australia’s leading performance coaches with over a decade of experience. 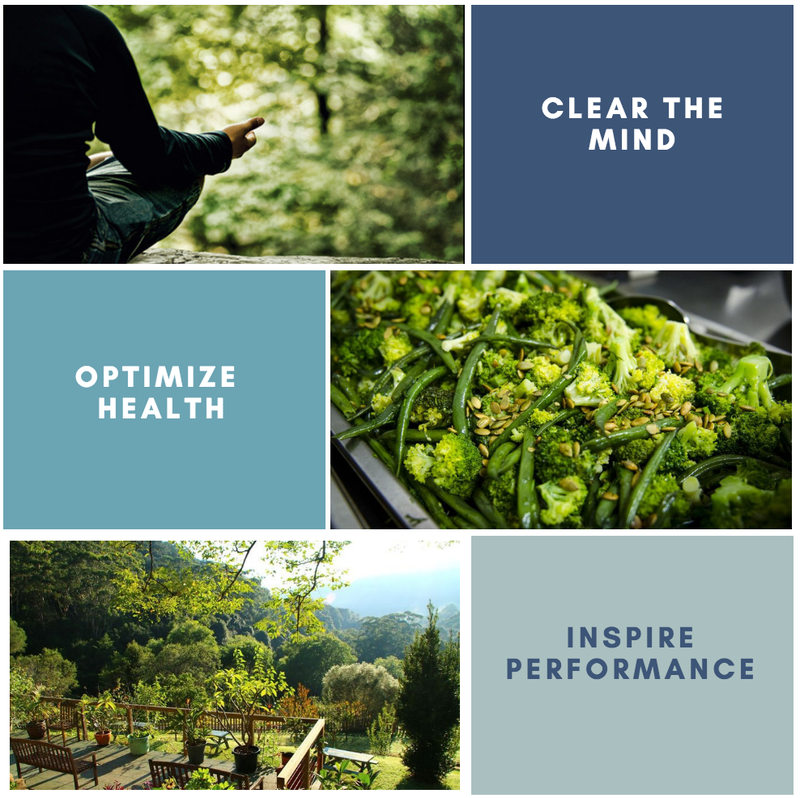 An author and teacher of the mind and meditation Matt has helped elite sportspeople and high profile executives alike reach their full potential. Griggs has developed a specific and successful program that addresses the hundreds of thousands of Australian employees who are disengaged at work. The program concentrates on employee’s strengths and ways to unlock their mental limitations. Clients are taken through a 360-life check that makes them more mindful, aware and better employees. 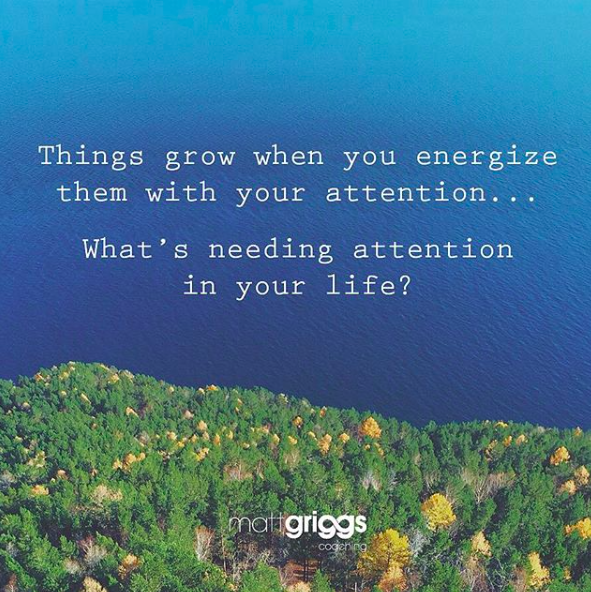 A key element of Griggs’ teachings is Kelee – a meditation practice focused on achieving stillness of the mind with the aim to cultivate a true sense of peace and contentment is one’s life. Matt’s program has enhanced the lives of surfing professionals such as Mick Fanning and Owen Wright, first grade NRL players and Australian business leaders including Paul Burrod – ex CEO of Facebook ANZ, Will Hay – CEO of Invisalign and Kim McKay – Director and founder of Klick Communications, who have all discovered their full potential and improved their leadership style and work efficiency. Matt is an experience keynote speaker and published author.